Bombardier has sold its factory site and airport at Downsview in Toronto for $817 million as part of its financial rebuilding plan. 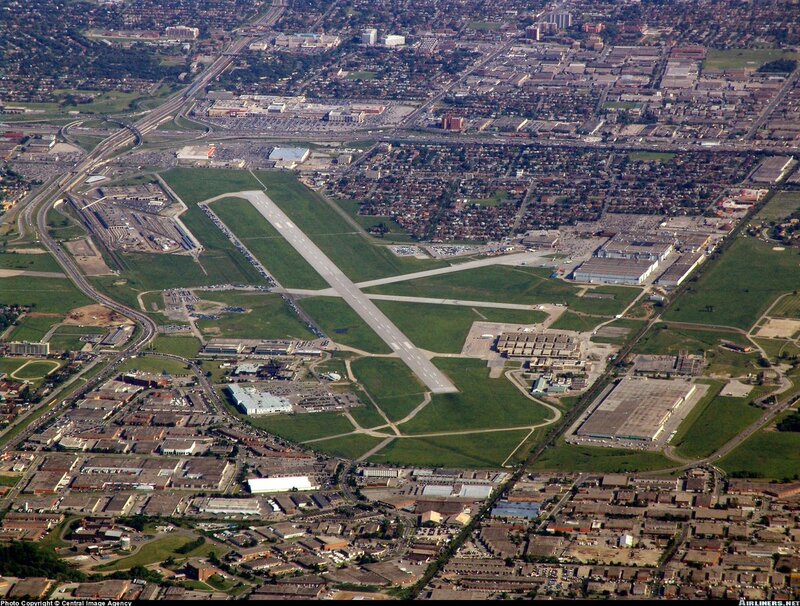 The company currently makes Q400 airliners and Global business jets at Downsview and the deal with pension fund PSP allows it to continue using the site for the next five years. Bombardier says it will continue to build the aircraft at Downsview while it looks for a new manufacturing site. Market prospects are good for the aircraft so there are no plans to end production. Meanwhile, the pension fund will end up with one of the most desirable development properties in the country. Downsview is a relatively short distance from downtown Toronto and has major transportation access to the rest of the area. Bombardier said it’s going to put the proceeds from the sale into its war chest and will have more than $1 billion in cash on hand to concentrate on expanding sales. The company was on the brink of bankruptcy a few years ago largely caused by overbudget investments in new product lines, including CSeries airliners.